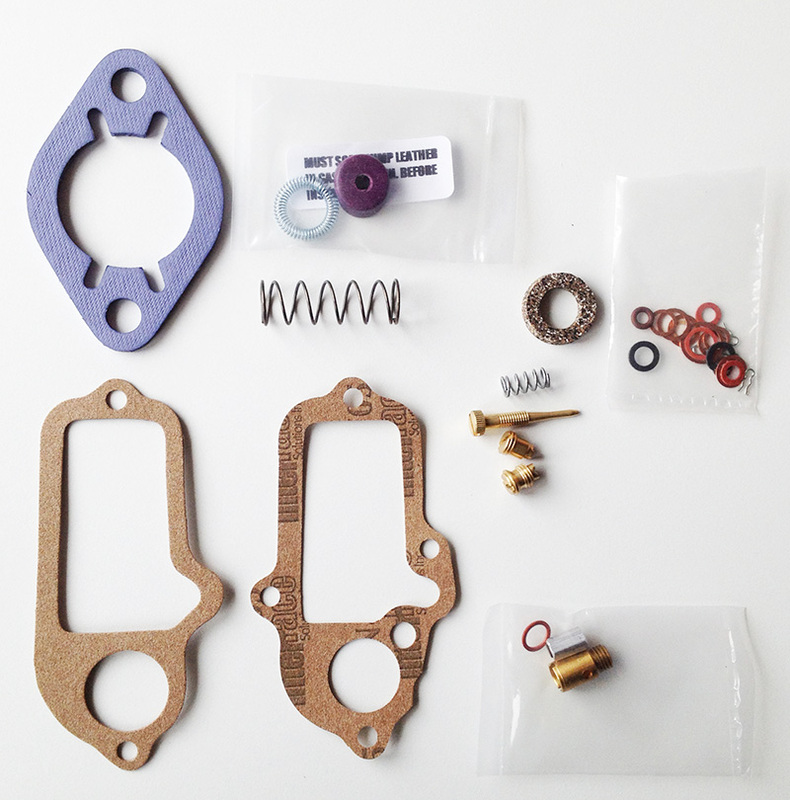 Includes idle mixture screw and spring, accelerator pump return spring, pump check valves and other parts as shown. 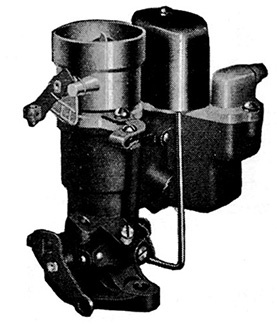 Services carburetors with rebuildable pumps. 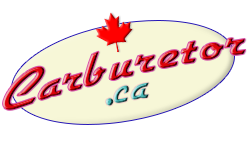 Please check your carburetor number against the list; some Chevrolets are equipped with other versions of the W-1 carburetor. If the carburetor tag is missing the pump should be removed to check the design. If there is a nut at the end of the pump, it is rebuildable and uses this kit. Also services REO trucks with Carter W-1 carburetor.